Hello again hope you are all well. 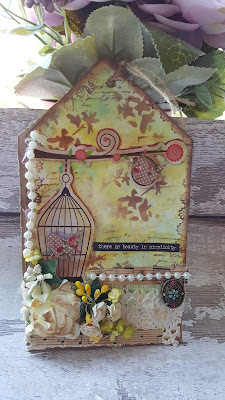 Today I decided to make another tag, I was undecided whether to have a play with my paints or my inks and the inks won.. 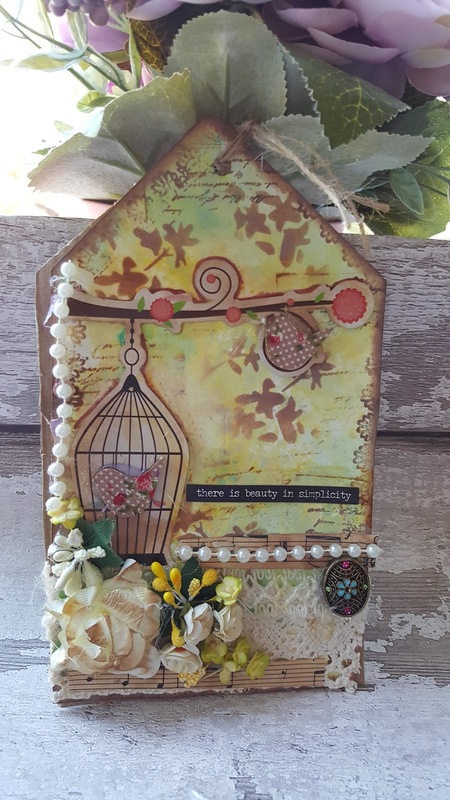 I love the Distress Oxide Inks they are great. I hope you like my tag. Please could you watch my tutorial and subscribe to my channel if you enjoyed it.